Let Cheri add that memorable musical touch to your special event! 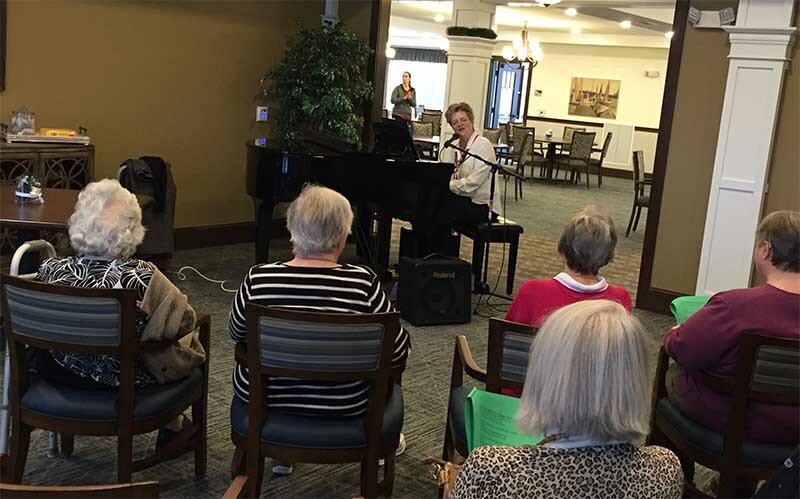 Her versatile, well-honed skills as a professional solo pianist will bring your wedding, reception, corporate event, or holiday party to life! Your special event’s soundtrack is carefully tailored to your wishes. RECEPTION OR CORPORATE COCKTAIL PARTY: Sophisticated jazz piano standards alá Sinatra and Michael Bublé. WEDDING CEREMONY: Elegant new age or light classical piano sets the stage. SUMMER OUTDOOR EVENT: How about fun rock keyboard hits 1960s-today? Live Karaoke! HOLIDAY CAROL SING for a memorable evening! At Sykes Piano Studio, learn the secrets to sounding like your favorite artist! Improvise a solo! Learn what it takes to play in a band! Or simply gain the basic skills for your lifetime musical journey. 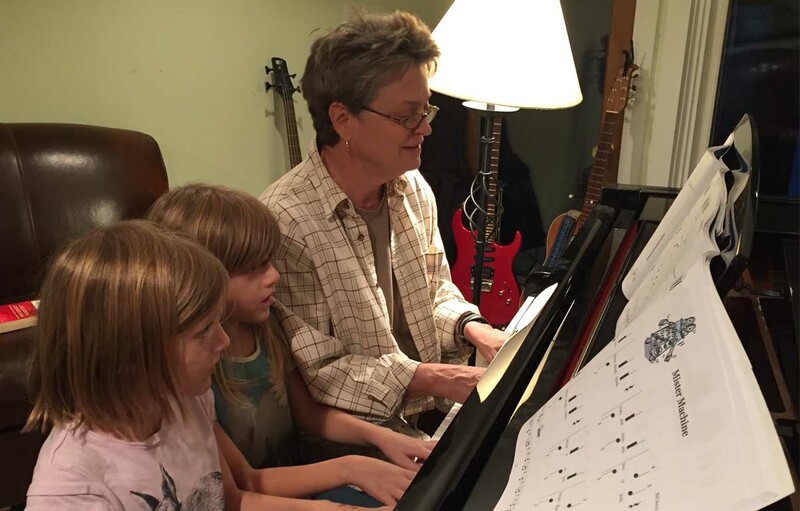 As a piano teacher, Cheri customizes lessons to each individual. With today’s cutting-edge approaches and technology, these are not your mother’s piano lessons (sorry, Mom!). Cheri’s holistic approach covers theory, technique, improvisation, ear-training, and, of course, note-reading. Musical styles include pop, rock, blues, boogie-woogie, gospel, worship band rock, jazz, and, of course, classical. Unlock your musical potential with Cheri as your expert guide! Entertaining and educational, covering ragtime, boogie-woogie, stride, and popular hits 1900-1970. Check it out, Activity Directors!